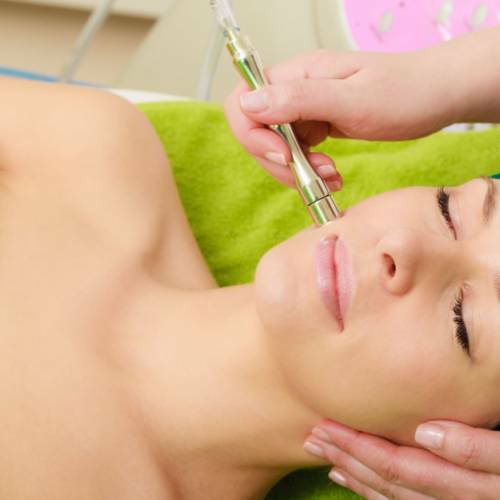 We offer an advanced exfoliation system, which smooths coarsely textured skin, decreasing the appearance of scaring. 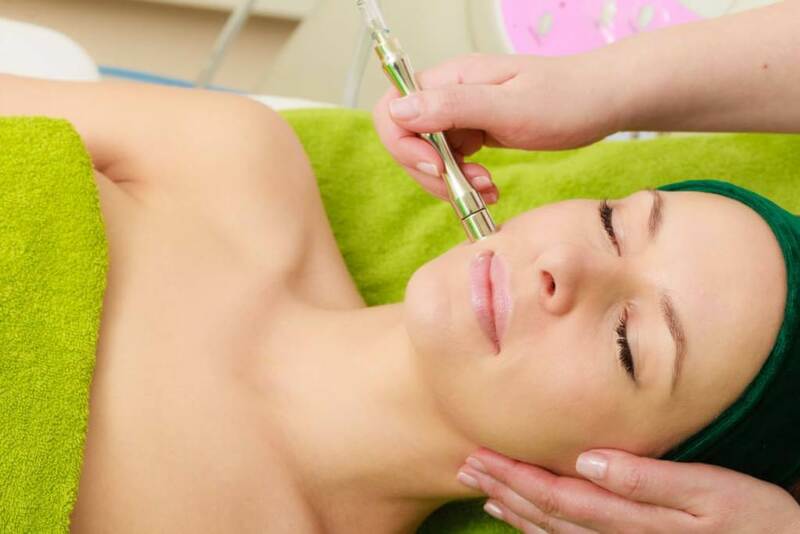 This treatment is shown to improve texture, skin tone, pigmentation, dilated pores, leaving the skin silky smoother and younger looking. 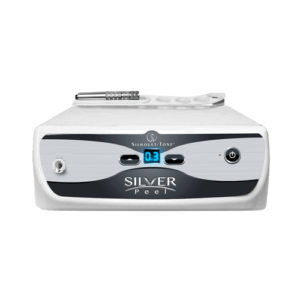 Our Diamond Peel microderm machine can be enjoyed as a standalone treatment or incorporated into some of our other services. 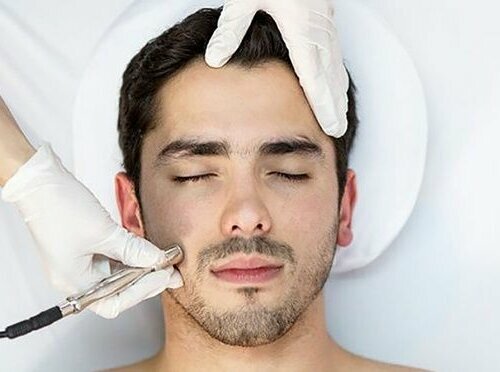 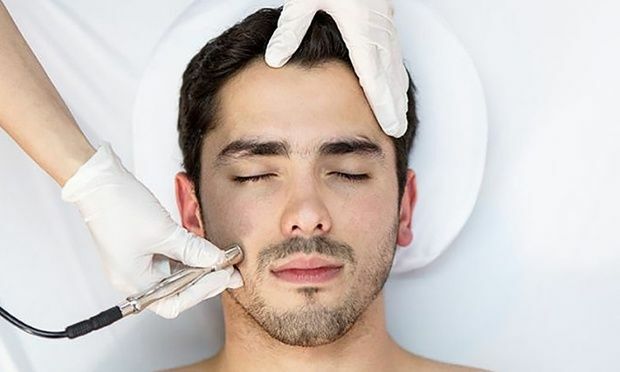 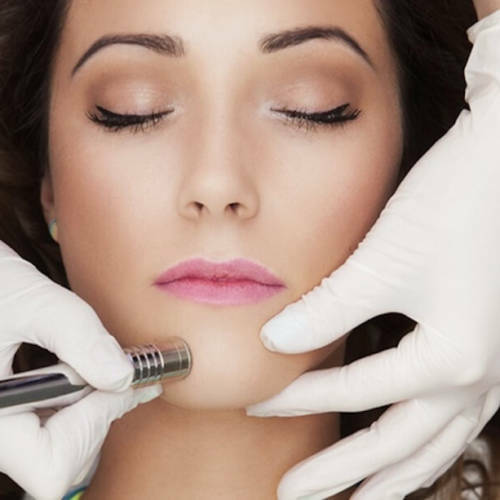 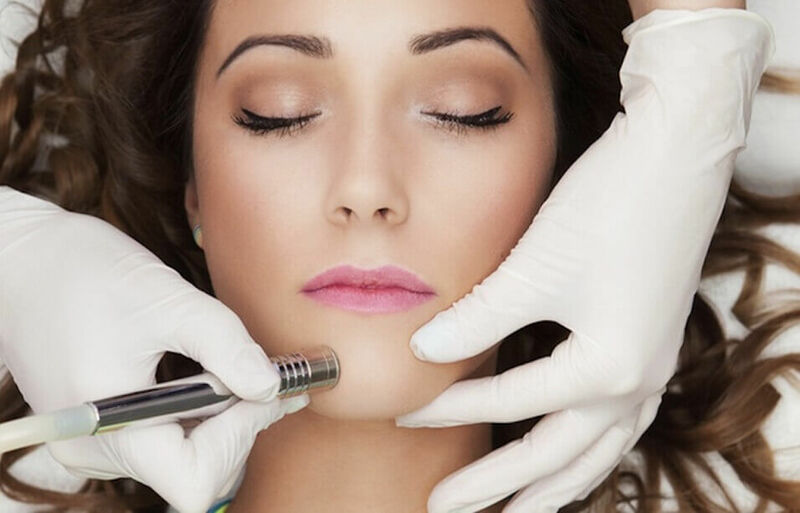 Microdermabrasion is not suitable for all skin types please ask for a consultation if you are not sure if it is right for you.